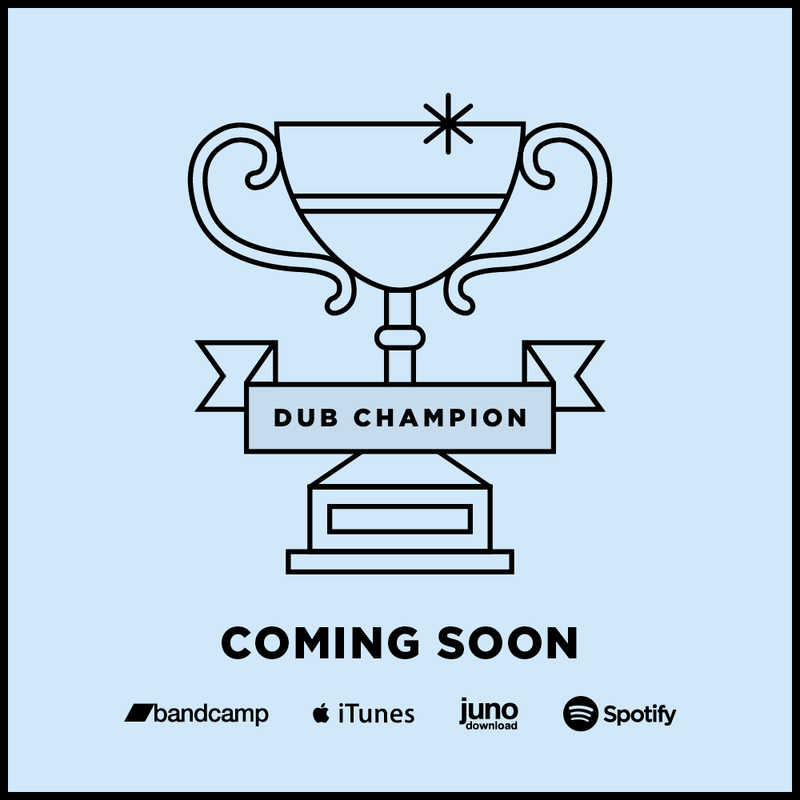 This September Dub-Stuy returns with a new 12″ single of uplifting vibrations and conscious messages. Guns N Fiyah is an international collaboration with original production from Louisiana’s Bukkha, vocals from Brazilian vocalist Junior Dread, and a remix from Parisian dub master Moresounds. Guns N Fiyah is a protest song built on a rock-solid UK stepper by Bukkha and brought to life by Junior Dread, a rising star from Brazil’s reggae scene. Junior Dread calls upon listeners with a conscious message and a cry for justice that echoes those emanating from the streets of America, Syria, and Brazil. Backing the title cut is a dub version from Moresounds, the Parisian producer working with Doc Scott and Om Unit, and Cocaine Dub, a bottom-heavy heavy riddim from Bukkha. Pre-order now or buy when released, September 16 in both digital and vinyl formats. You can stream all tracks below and pre-order directly from us via Bandcamp. Look out for the release on iTunes, Spotify, and all good record shops in the coming month.